Over the years, John and I have had dreams that include both of us—and our family as a whole. For example, many years ago we moved because of God’s leading to find a quieter place to raise our kids. We’ve decided to homeschool our children. And while I do the majority of the teaching, John is the superintendent, technical support, financial officer, and cheering squad. We also have dreams are yet-to-be-fulfilled. We also have future dreams of working with children, perhaps in an international orphanage. While this is not something we’ll do next year, we’re already talking, dreaming, planning. We’ve even taken steps such as refinancing our home from a 30-year note, to one that is 15-years to be free for where God would take us. We’re also reading books that deal with the emotional needs of abandoned children. Small steps, but steps just the same. God has a plan and is looking for men and women who are willing to put their meager dreams aside and enter into a dream world of His making. “No eye has seen, no ear has heard, no mind has conceived what God has prepared for those who love Him” (1 Corinthians 2:9). Thank you for the unique set of skills and interests you have given me. 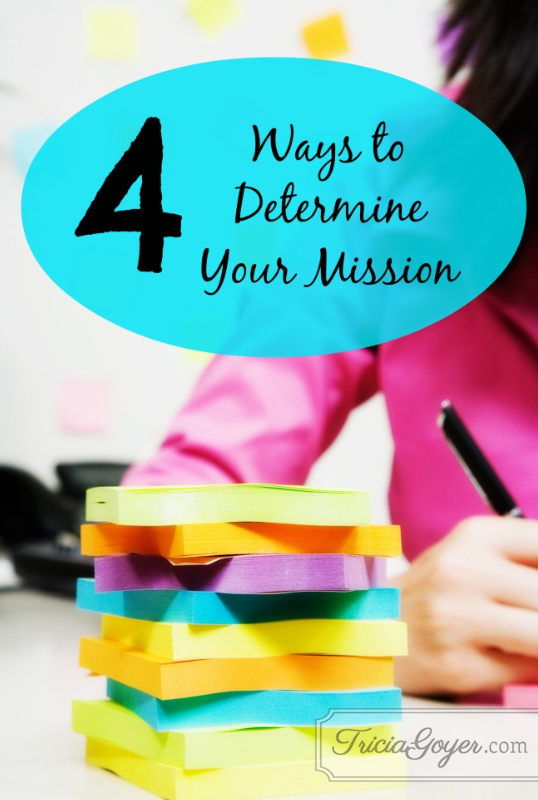 Help me determine how best to use them in my calling as an individual, wife, and mother. Help me look back at what you’ve done in my life; look inside to what dreams you may be giving me; look up to You for guidance and strength; and look at my husband to get on the same page. I have a few books on sale right now! Balanced and Generation NeXt Marriage is $2.99. You can also get my four World War II novels in the Liberators Series for $13.99. I absolutely loved this post, however I am struggling with it. I grew up as a Christian and for a season, walked away. In that time I met the man who would become my husband and father of my children…in a very short time. To make a very long story short, we went from friends to dating to parents to married in a year. He is an unbeliever, we are unequally yolked. At the time, I believed the lie that it wouldn’t matter. The truth is it didn’t matter, at least not then. I was not walking with the Lord at the time, and so it really wasn’t an issue. It came full circle however when God started calling my name. I tried to ignore it, but at the core of who I was I knew I was living a lie and needed to fully return to Jesus. After all, he never went anywhere. It was me. I needed to “test the waters” so to speak, which I did. It wasn’t until I found myself drowning in those waters that I knew I needed rescuing. Our God is faithful, and he restored me to himself. Thank God! From the minute I surrendered to God, my marriage was struggling. It has been that way for a long time. This July brings our 9th wedding anniversary, and by God’s grace we are still together. My husband loves us but has absolutely no interest in our faith. My girls are now old enough to have a faith of their own, and they love Jesus tremendously. I am truly blessed by God’s purpose and plan of redemption. With all that said, I am brought to today, reading your blog post crying my eyes out because I know “something is unsettled and just not right.” I am acutely aware of the fact that we are serving different masters and our dreams and hopes for the future are glaringly different. We haven’t really ever been on the same page except for the fact that we believe in our vows and do love each other. How do you go on dreaming and looking forward to the future in those dreams when you aren’t in agreement on any of them. Years of going through the motions has been quite taxing, but I still need the freedom to dream. To tell my story. To write. That is the dream God tucked away in my heart when I was a very little girl. I haven’t “had time” to do it at all since my girls were born. I have fear of the vulnerability that comes with being a transparent writer. I know that this a whole lot to leave in a comment, but I just felt led to “put it all out there..” Talk about transparency! Anyway, I really loved this post, and this blog. I would love any feedback at all that you might have. Thank you so much for taking the time to read it!! Have a blessed day! Angel, I know that God has a good plan for you and your story. Please start writing–with your husband’s permission–share what you can. I know many women who are dealing with the same thing. Next, are there dreams that you and your husband can create together? A special vacation? A hobby? Build your relationship, and love him with the love of Christ, and you never know what will happen!